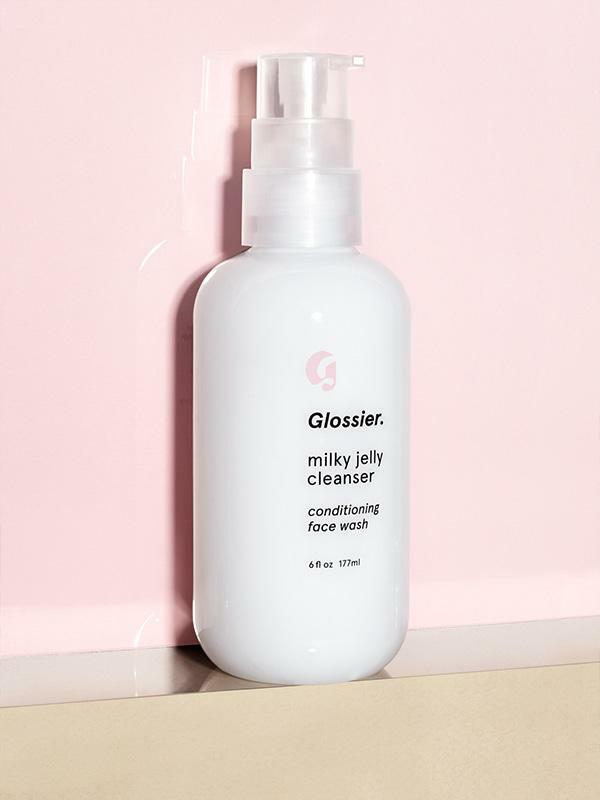 I FINALLY got my little hands on Glossier’s famed Milky Jelly cleanser, and it did not disappoint. I used it last night after I took my makeup off, and not only did it act as a very gentle cleanser, it worked as a makeup remover, too (I still had streaks of mascara left). The texture is oddly very satisfying (like jelly!) so washing my face was…fun? Idk, I’m a skincare nerd. Obviously I notice the Lazy Oaf winter sale right after I declare January the month I DON’T spend money on clothes! This sweater is too cute and too cheeky and too fluffy to pass up though. It’s that time of the year again when I’m reminded just how long I haven’t been to the gym and that I really ought to start going again. 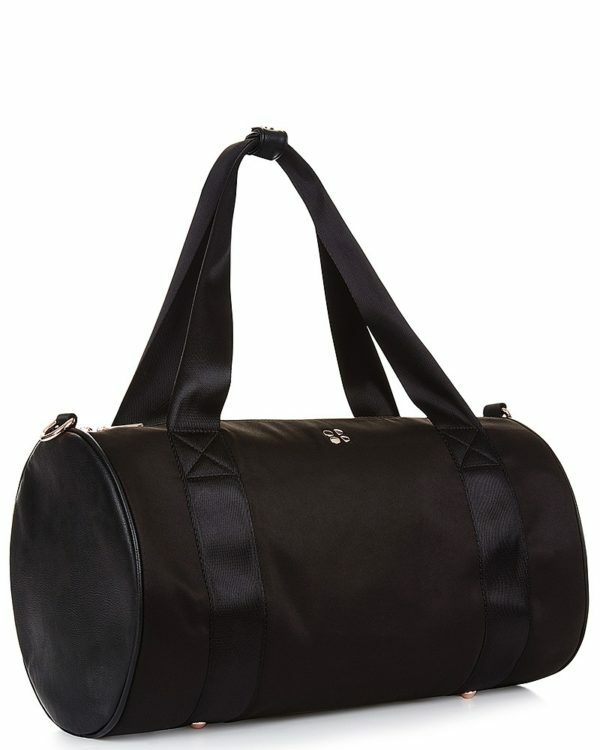 Maybe something that will actually motivate me is a new gym bag. This one, though a bit pricey, is chic (so you can easily bring it with you to the office), and has separate compartments inside! With this bag, you’ll be EXCITED (okay, fine, I took it too far) to go to the gym. 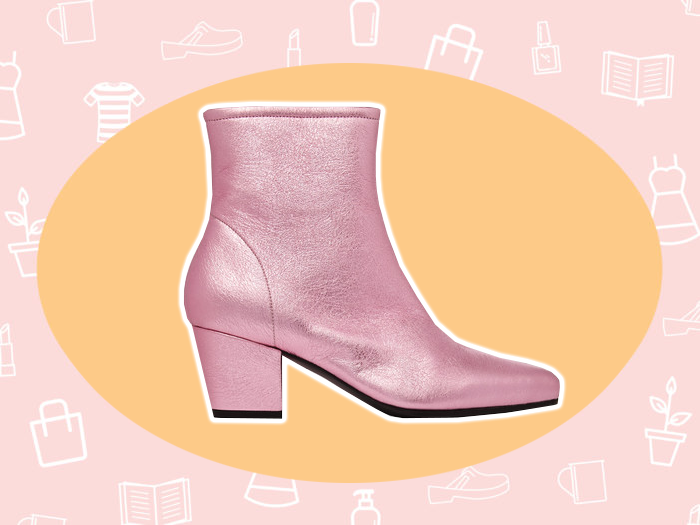 These metallic Pepto pink booties are on super sale right now at Net-a-Porter, marked down from $475 to $190. 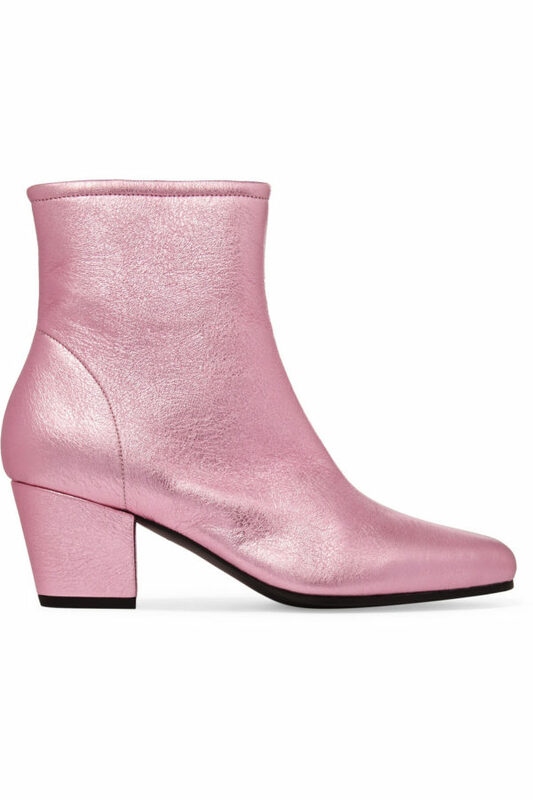 I promised myself I’d take a break from buying clothes, but I might have to make an exception for these babies. 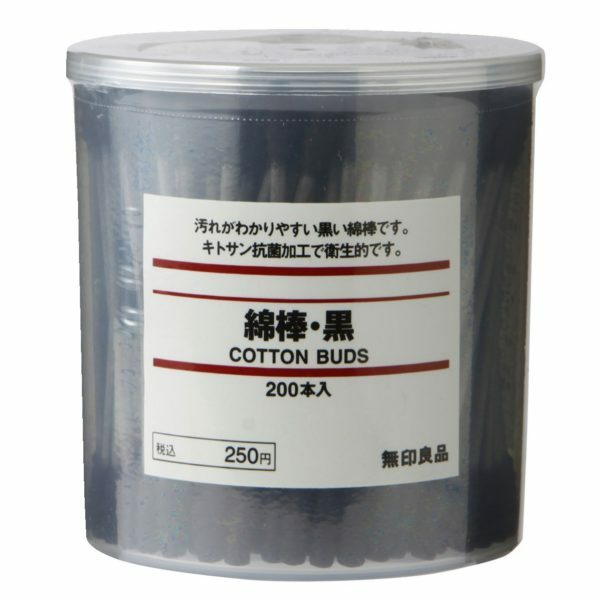 My brother lives in Japan and he got me hooked on these black Q-Tips. They’re better than regular white Q-Tips because you can see all the gunk. Gross? Sure. Satisfying? Absolutely.